Registered users can log in to post comments or submit items for the galleries. There are 2 comments for this item. Sad to say , MeTV took that off the air about a week after the comment was put up. Even sadder, Noreen Corcoran passed away a year later. This is still on ME tv.in rotation. I enjoyed watching the show. The niece Kelly (Noreen Corcoran) was cute to watch how she got what she wanted from uncle. 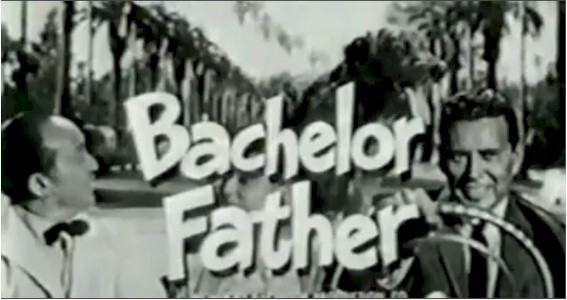 http://youtu.be/xkwHsJzPw70 (part 2) Noreen Corcoran clip from "It's Bachelor Father!" interview at later date of being on the show. This site is brought to you using 100% recycled electrons.